Sometimes you set intentions of what you want in life and only focus on what you consider ‘big’ things to get attracted into your life. 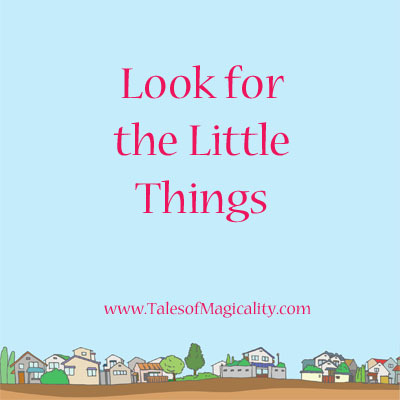 Start looking for the little things you ask for and watch as they start appearing in your life. Be grateful for even the smallest things that you are able to attract (like attracting a perfect parking spot!) and then you will see how the bigger things become easier to manifest into your life.